Ready for the next installment of my letter of the week activities? 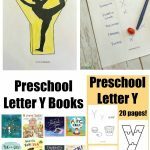 This week I have a post full of ideas for a preschool letter I theme. If you want to focus on a specific topic, some letter I theme ideas are: ice cream, igloo, iguana, insect, ice, icicle, island, Indians, ivy, ink, invisible, inventions, India, & ice skate. Grab the download of my letter I pack. 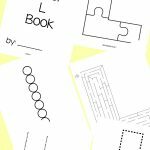 It includes 20 pages of printable letter I activities to go along with any letter of the week activities, no matter the theme you choose. 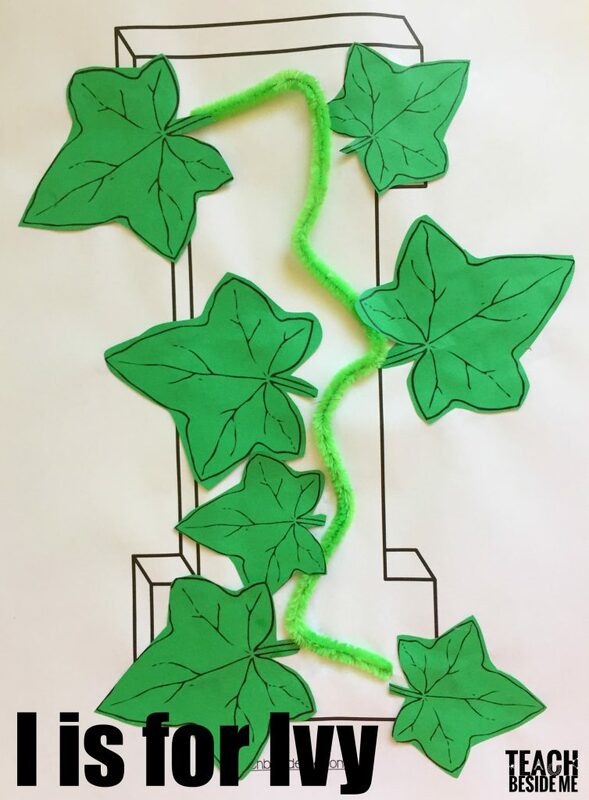 To make this letter I craft, we used the letter I template in my printable pack, a green pipe cleaner and some Ivy leaves- also in the printable pack. I stuck the ends of the pipe cleaner through the paper and taped on the back. Then glued down the other parts. You can print the leaves on green paper or white and let the kids color or paint them. 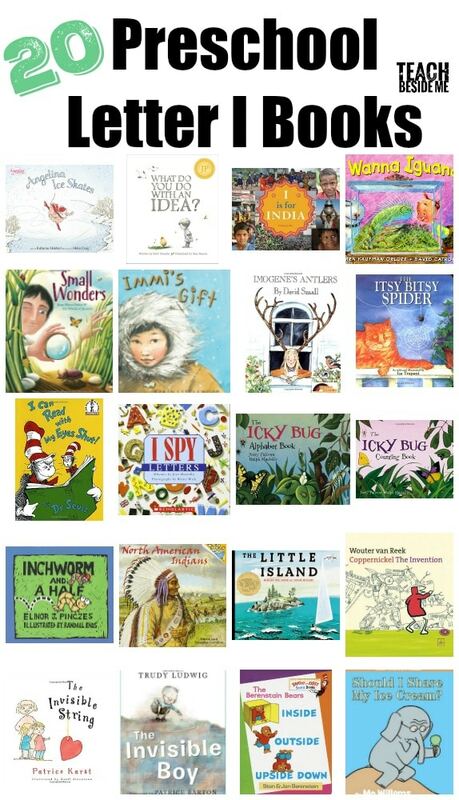 Find some books that are just right for your story time! There are some for all different themes and topics for the Letter I. 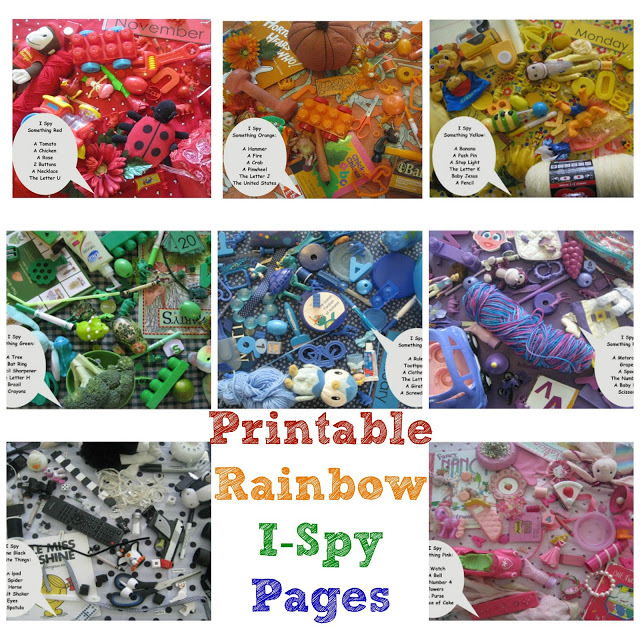 If you like I Spy activities, I have a set of I-Spy Pictures that would go great with this theme! 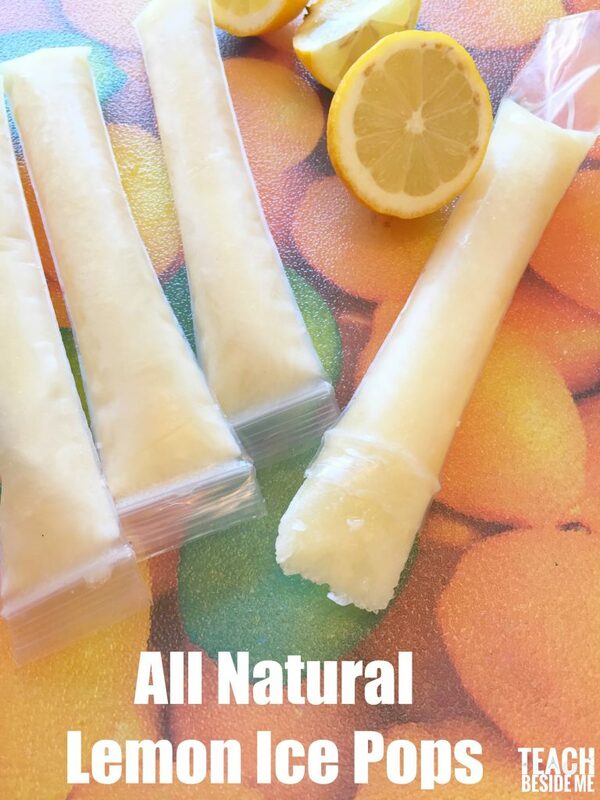 For out letter I snack we made some lemon ice pops that were absolutely delicious! I made them with all natural ingredients because I try hard to keep sugar to a minimum at our house. Mix all ingredients together and pour into molds. We used these awesome zipper popsicle bags. I love them!! Freeze for a few hours and eat! 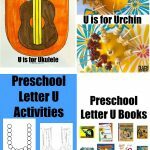 See all of my Letter of the Week Posts! 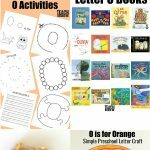 Interested in downloading this preschool letter C activity pack? It is available in my shop as part of my Letter of the Week Bundles. Try one out first- Letter A is always free!